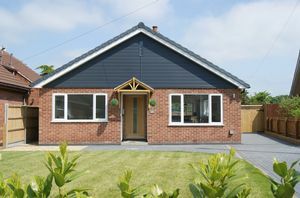 A fantastic two double bedroom detached bungalow situated at the head of a quiet cul de sac within this popular location. This splendid home has been extensively refurbished and modernised throughout to an impeccably high standard and early viewing is essential to appreciate this very unique property. 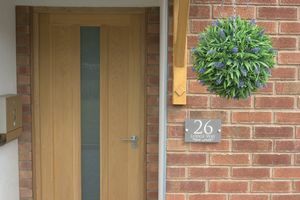 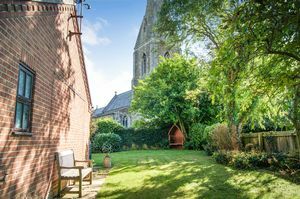 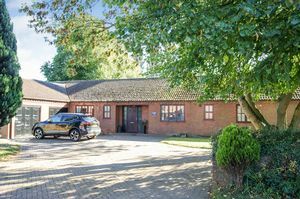 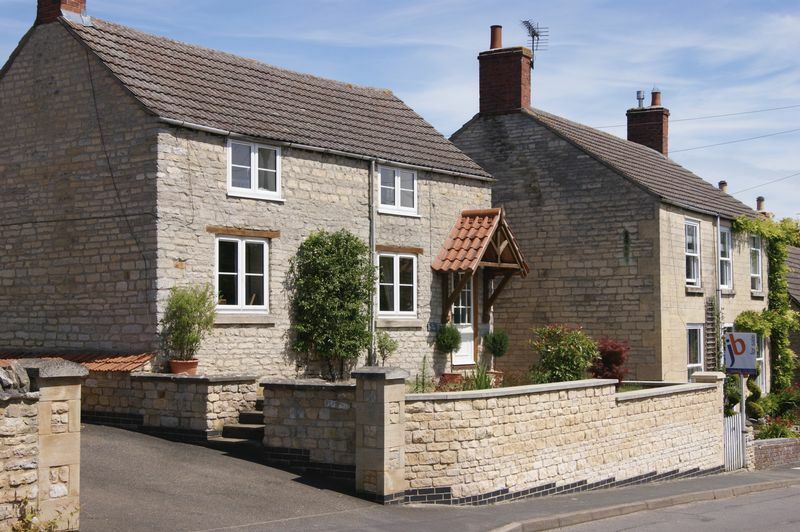 The property has accommodation including a large open plan reception room leading to a superb and well fitted kitchen, a shower room, a utility room, and a courtyard garden to the rear. 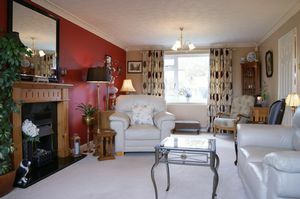 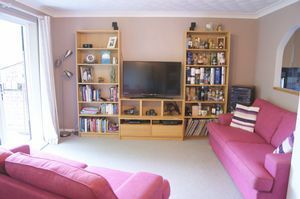 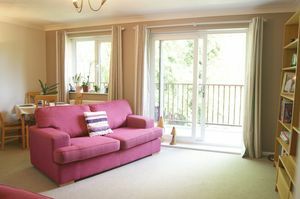 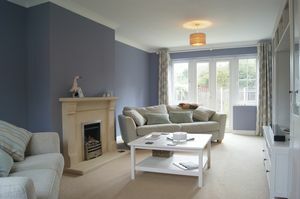 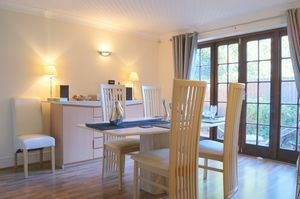 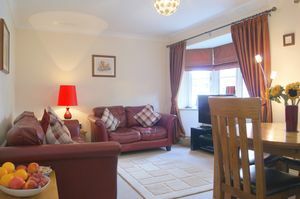 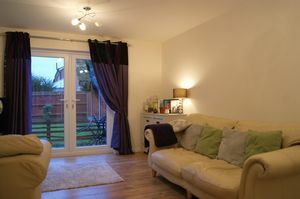 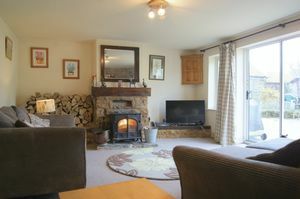 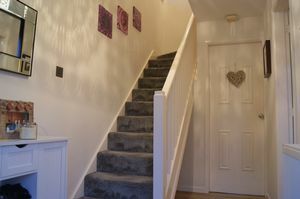 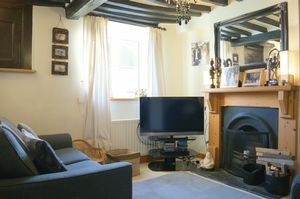 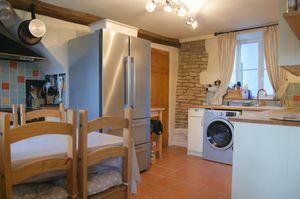 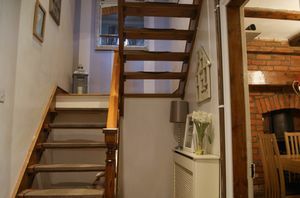 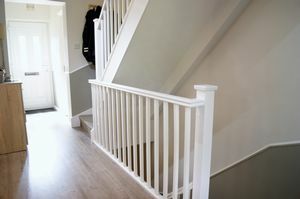 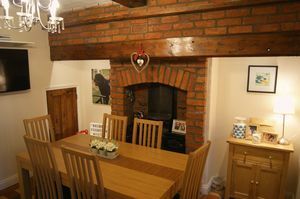 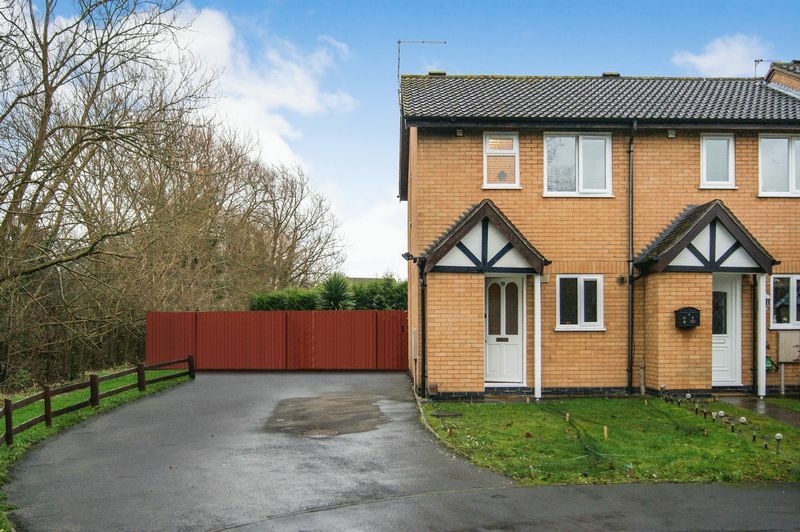 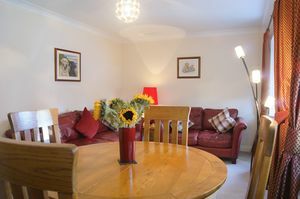 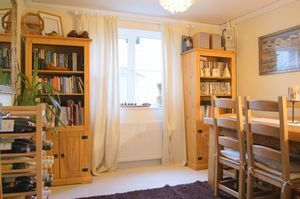 The property is fitted with new efficient electric radiators. AVAILABLE FOR PURCHASE WITH NO ONWARD CHAIN. 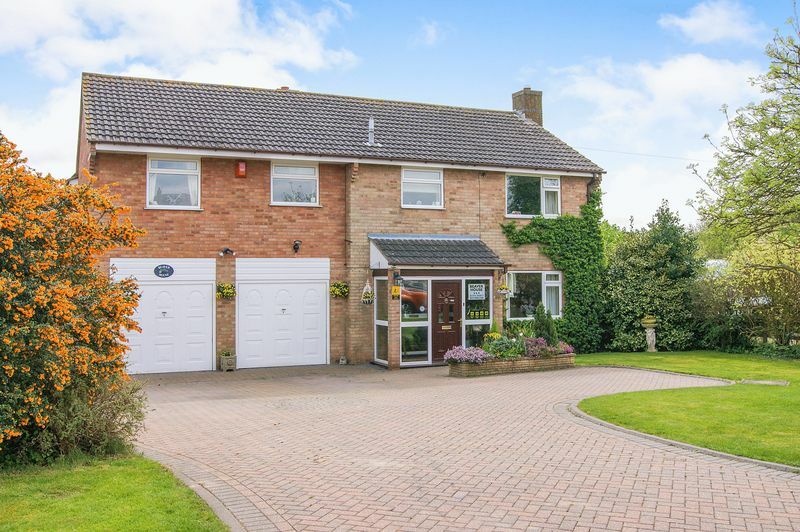 A spectacular and very individual four bedroom detached residence situated in a quiet and yet convenient location within this popular village. 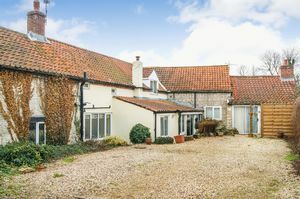 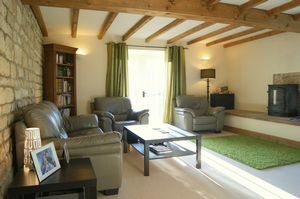 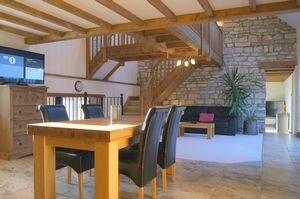 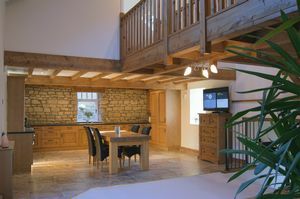 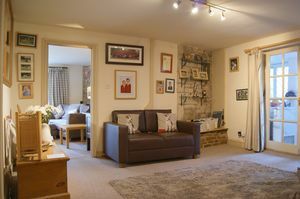 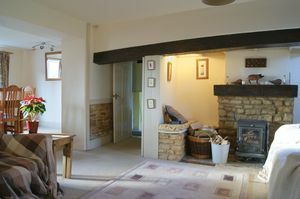 This stunning barn has a wealth of character and features and viewing is essential to appreciate this stylish property. 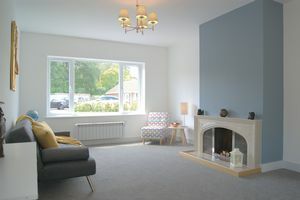 In addition to the four double bedrooms, the property has two well proportioned reception rooms, a wonderful open plan kitchen/dining and family area, and two bathrooms. 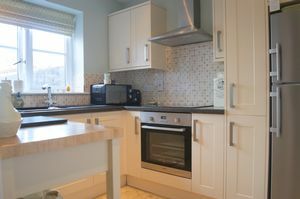 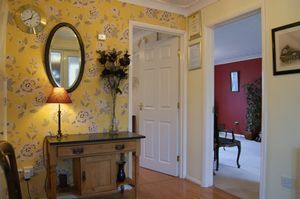 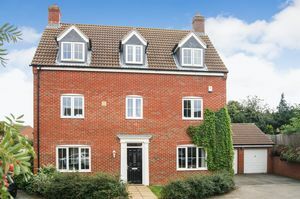 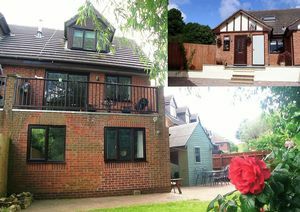 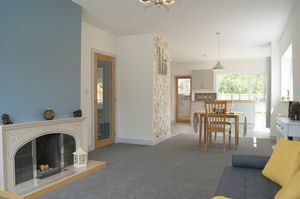 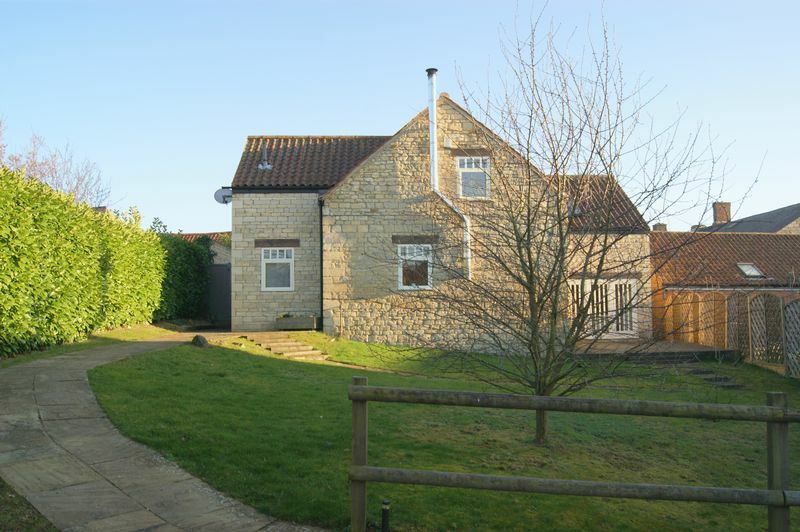 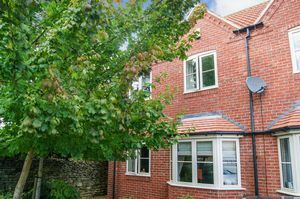 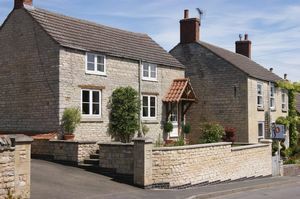 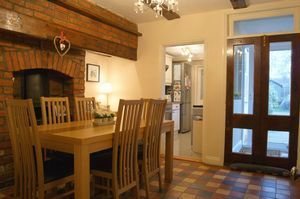 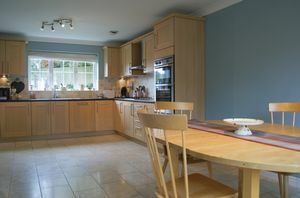 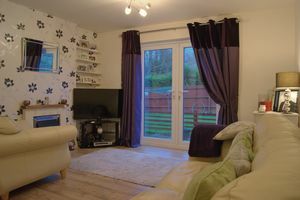 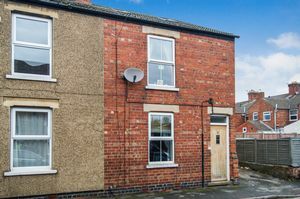 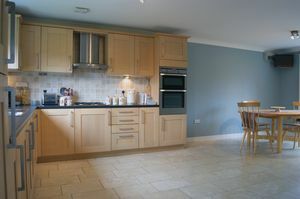 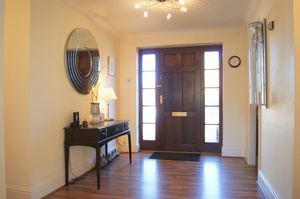 The property is double glazed and has oil fired central heating, the ground floor has underfloor heating. 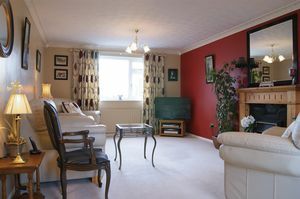 There are delightful gardens and courtyard areas, and ample off road parking.